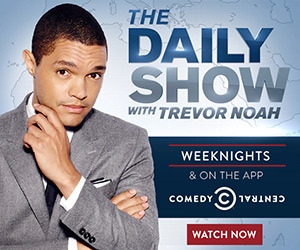 National Voter Registration Day – Register to Vote! 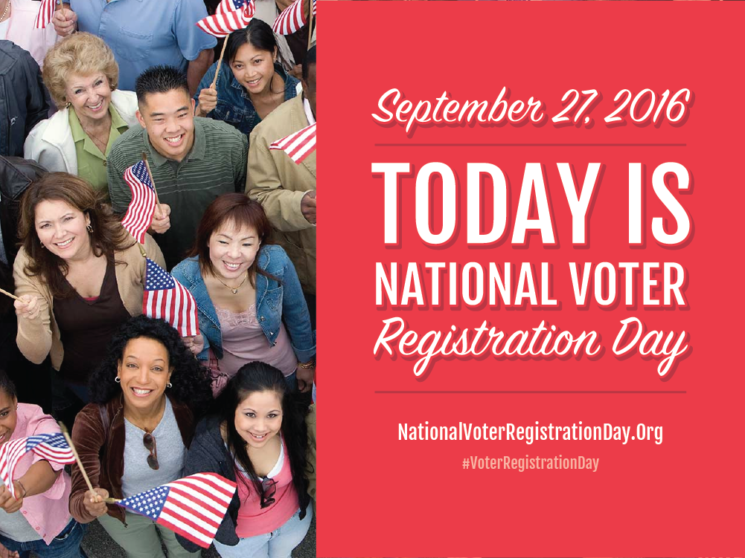 Home/Calibay Blog, Politics/National Voter Registration Day – Register to Vote! This year, National Voter Registration Day is September 27, 2016 and hundreds of events are being planned across the nation. This page features a directory of all planned events so that future voters and those interested in volunteering can find local events near them. This page is also for partners to add their events to our National Voter Registration Day directory. In 2008, 6 million Americans didn’t vote because they missed a registration deadline or didn’t know how to register. In 2016, we want to make sure no one is left out. On September 27, 2016, volunteers, celebrities, and organizations from all over the country will “hit the streets” for National Voter Registration Day. This single day of coordinated ﬁeld, technology and media efforts will create pervasive awareness of voter registration opportunities–allowing us to reach tens of thousands of voters who we could not reach otherwise. It’s up to you to get your friends and family involved in the democratic process. Share National Voter Registration Day via your favorite social media channel now!